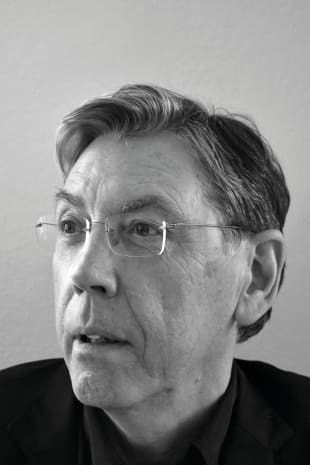 Herbert Kapfer was born in Ingolstadt, Bavaria in 1954 and is a writer and columnist. Between 1996 and 2017 he was head of radio drama and media art at Bavaria Radio. In 2017 he published Verborgene Chronik 1915-18 (Hidden Chronicle 1915-18, with Lisbeth Exner) and a collection of essays from his work in radio, sounds like Hörspiel.